If you could go back into time and live in one era, which would you choose? I would choose the 90s. The 20's definitely! Mobsters, prohibition, the speak-easy, exciting times I'm sure! 1. A viking era where dragons actually exist? 2. A mini planet where it's just you, a rose and all the spectacular views of the planet. You as the little prince, why not? 3. The World of Madagascar with Penguins and other talking animals? 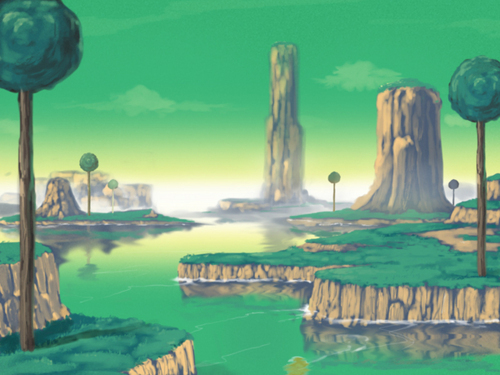 4.Planet Namek - I have had a childhood fascination with this planet. Has nothing to do with my crush on Piccolo. 5. That Interstellar Tsunami Planet - I forget its name. If You Could Travel Back In Time To Which Year Or Time In History Would You Like To Go? If you could travel back in time, and live in any era, which would you choose, and in which country? If you could go back in time and ask a historical person one question, who would you visit and what would you ask? If you could go back in time and witness one historical event, what would it be? If you could go back to the 1900s which decade would you choose?